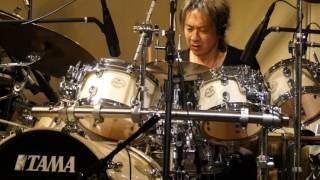 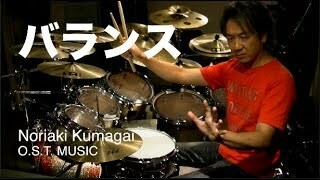 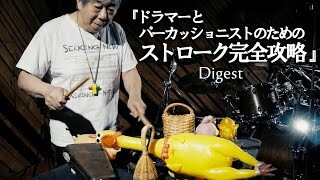 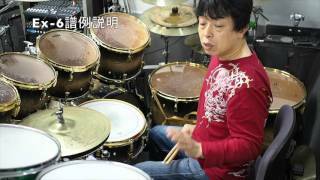 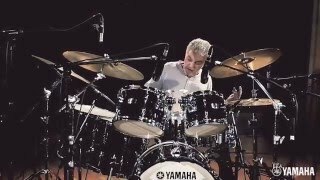 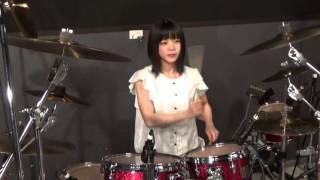 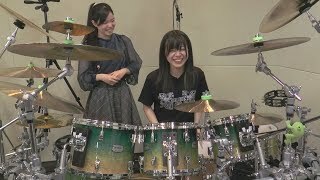 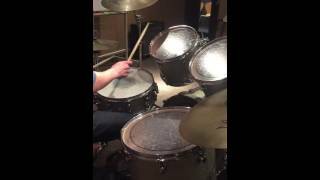 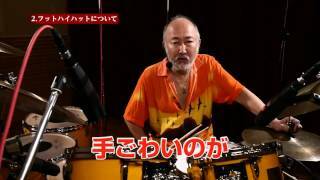 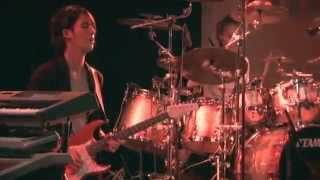 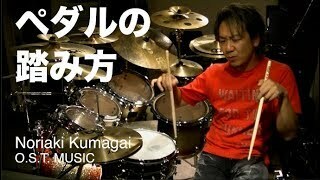 TAMA Groove Session 2017 デモ演奏 by Noriaki Kumagai. 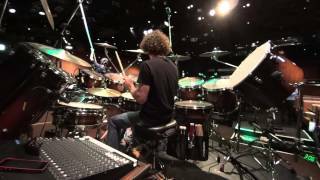 Simon Phillips_sound check @ COTTON CLUB, Tokyo, JAPAN. 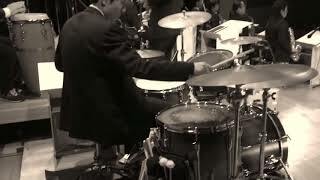 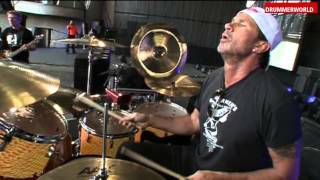 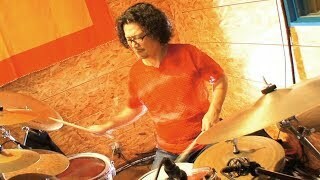 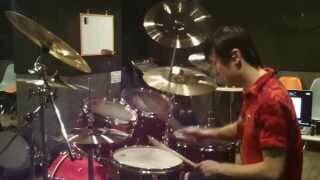 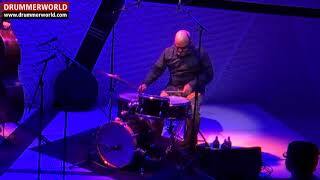 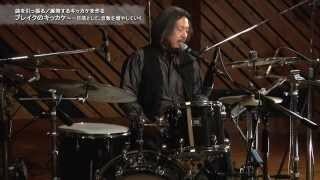 Leon Parker: Drum Solo from "Perhaps"